What a great way to get together with friends or just as an activity yourself. 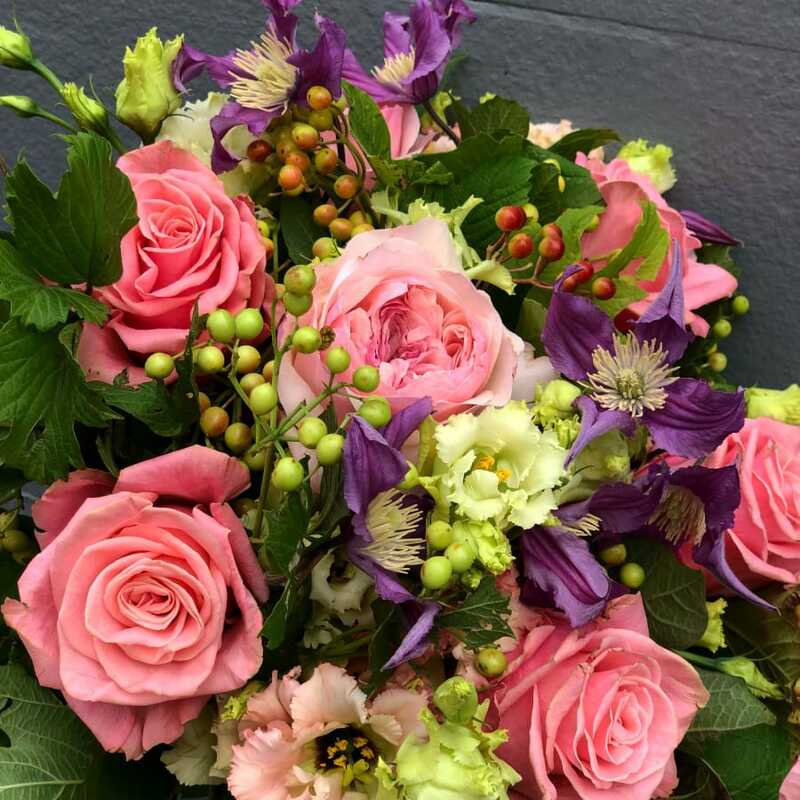 Enjoy a glass of prosecco and learn the beginner steps to floristry. 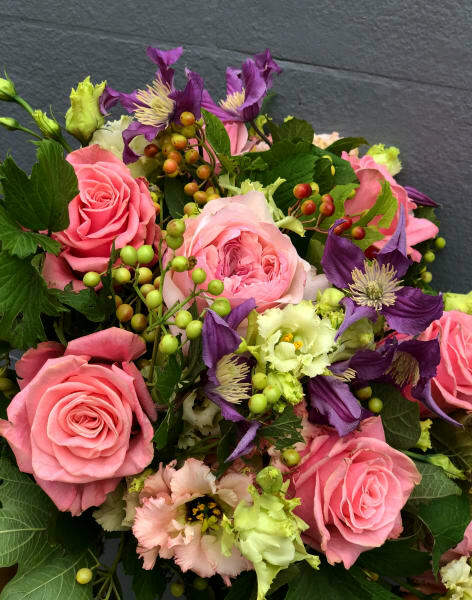 With Lily teaching you all the elements in how to create your own beautiful seasonal hand-tied bouquet, which you get to take home. In this one and a half hour class, you will learn the basics and get the chance to express yourself with flowers and help make your own unique creations - no experience​ required. Having fun and getting creative with flowers. 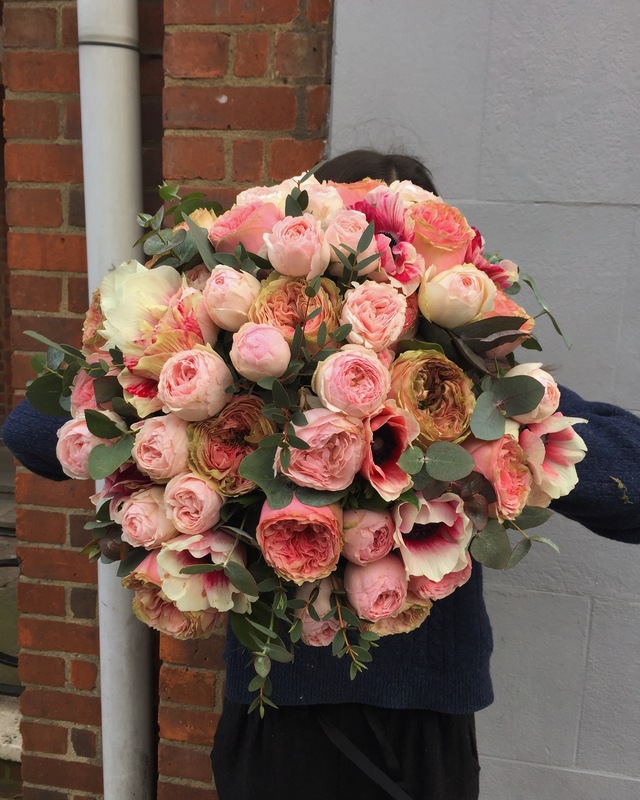 Lily Bill is a London based Florist. Flower arranging is all she wants to do. Lily has a love for all beautiful things, be it art; textiles, design and nature and a passion for providing outstanding customer service. Lily prides herself in being hardworking, motivated and eager to learn. She always enjoys a new challenge and constantly learn from others. She has an eye for detail and a keen interest in art, design, and creativity. Lilys passion for flowers is endless, and her creativity is forever growing with new ideas and is constantly challenging herself to create new and unique flower art. 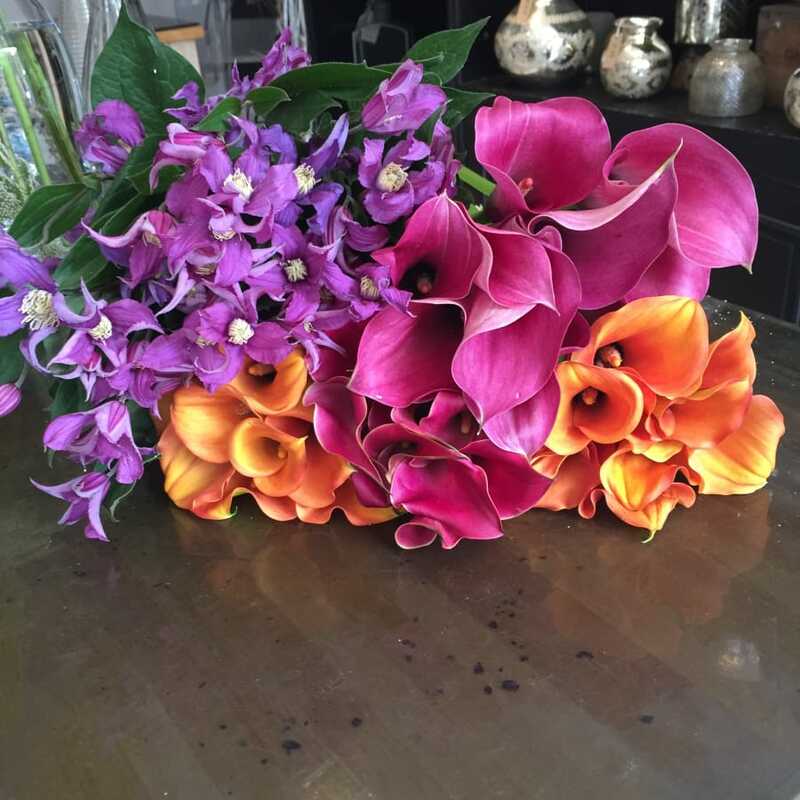 Her attention to detail and the standard for high quality reflects on her floral capabilities.